If you are selling your home this fall, it is important to keep its exterior well-maintained and create a welcoming, cozy atmosphere indoors. Here are a few ways to ensure your home appeals to as many prospective buyers as possible. Don't let Holiday decorations overpower your home. Prospective buyers may find it hard to look beyond the decorations and see your home's true features and advantages. 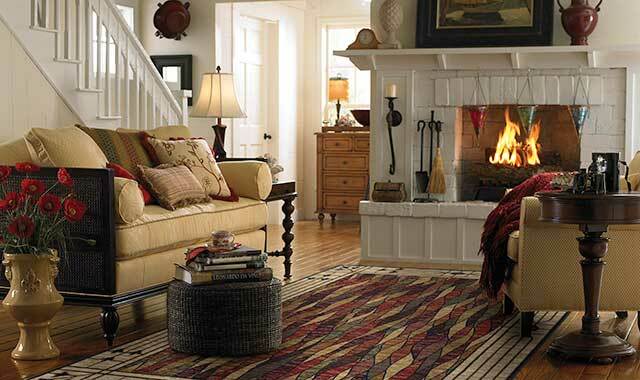 Create a warm, cozy atmosphere that will encourage people to fall in love with your home. Adjust the temperature on your thermostat before each viewing to ensure that your home is comfortable and welcoming. Have a fireplace? It may set the perfect stage for your cozy interior. Another way to create an inviting atmosphere is to add touches of warmth to each room. Place a colorful fleecy throw on the arm of a comfortable chair, pile sumptuous pillows on your bed, and display soft fluffy towels in the bathroom. Add some well-chosen seasonal decorations, such as a small basket of pine cones, long twigs in a vase, or a bowl of cinnamon-spiced potpourri. Do not neglect the scent of your home. You don't have to bake cookies or fresh bread, but air fresheners and scented candles in such fragrances as apple, cinnamon, and vanilla will give your home an appealing atmosphere. Small touches allow buyers to see your house as their future home. 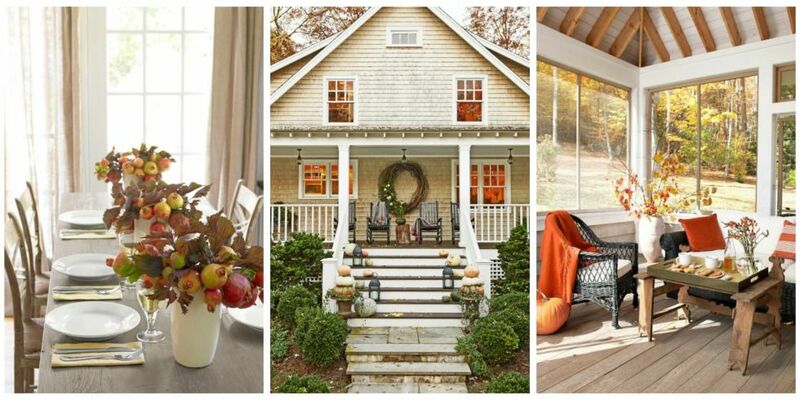 Decorating for the season can allow prospective buyers a chance to see your home as a warm and welcoming place.